Monthly rental payment is due in advance on the 1st of the month. Quarterly rental payment is due in advance on the 1st of March, June, September and December. Annual rental payment is due in advance on the anniversary date of your rental agreement. All rental agreements are adjusted on sign up so that all future payments are due on the 1st of each rental period. Rental agreement can be cancelled by either party on 30 days’ notice. We do not refund rental charges for less than one month. 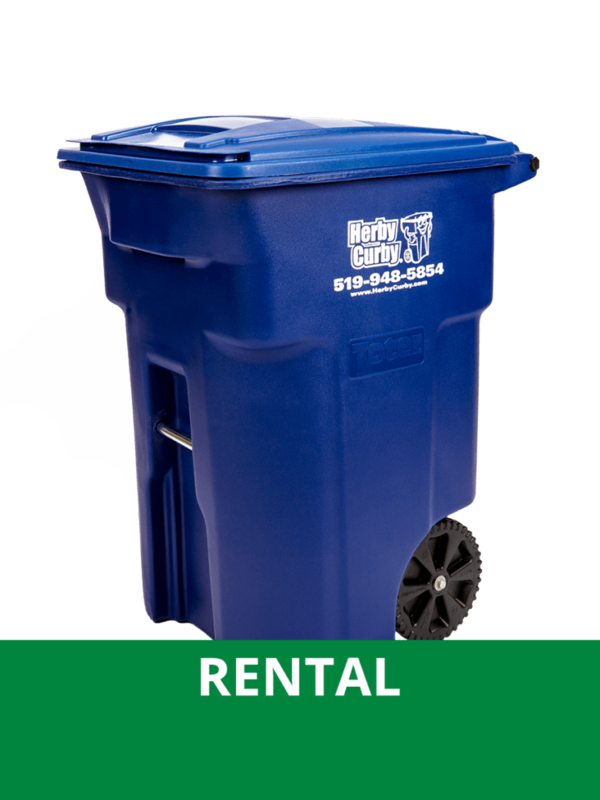 Rental charges are subject to HST and will be automatically adjusted for any changes in sales tax rates. Please visit our web site for current rates. We reserve the right to charge an administration fee on any and all dishonoured payments. Coverage for all risks, excluding willful damage, unauthorized uses, and fire. 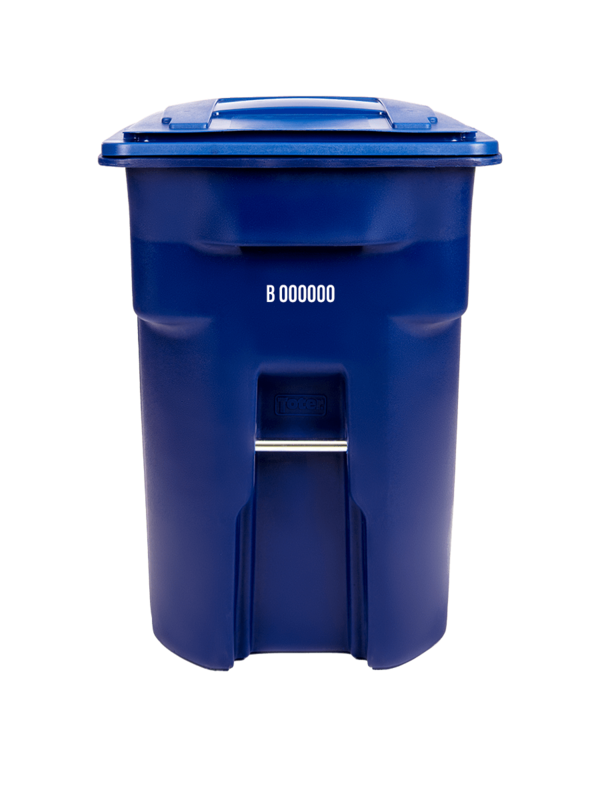 Container is guaranteed against breakage in normal conditions; that is for its intended purpose as a refuse or recycle container. In the event of theft, you are required to report the theft to Police and provide Herby Curby with the number of the Police report. Customer is responsible for a fee for the stolen container and account will be invoiced accordingly at current. 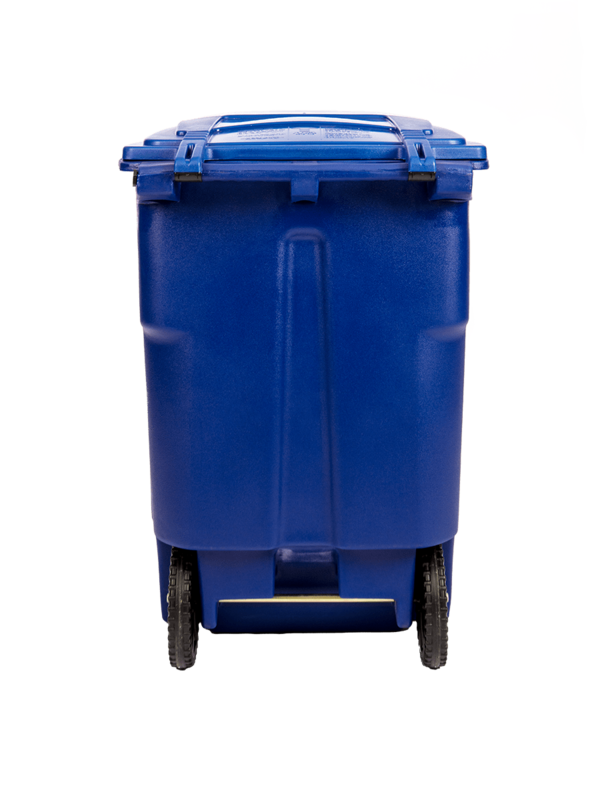 We reserve the right to refuse to provide a replacement container when theft losses, at our discretion, become excessive. Customer is responsible for keeping Herby Curby container(s) clean. We do not exchange a container because it is dirty. 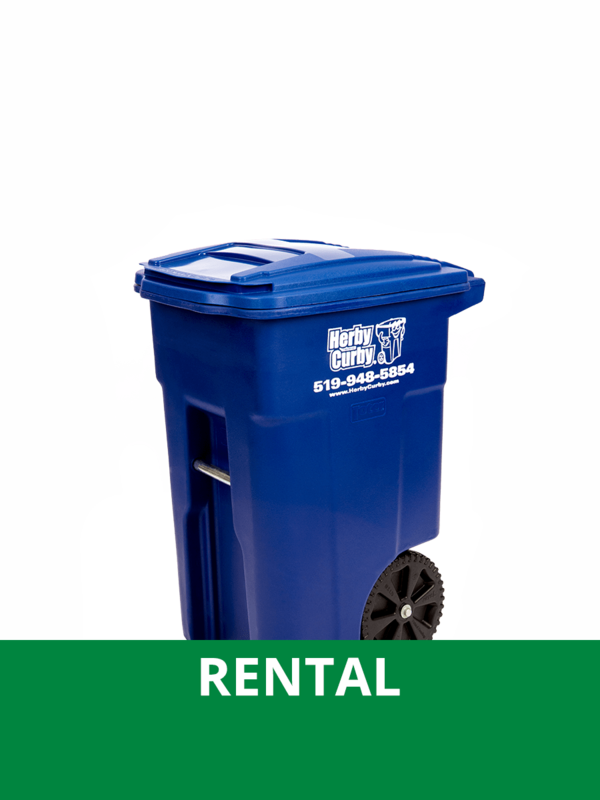 There is a fee If you cancel your rental and container is not empty when picked up. Container(s) remain the property of Herby Curby Ltd. Upon moving, you must notify us of your change of address. 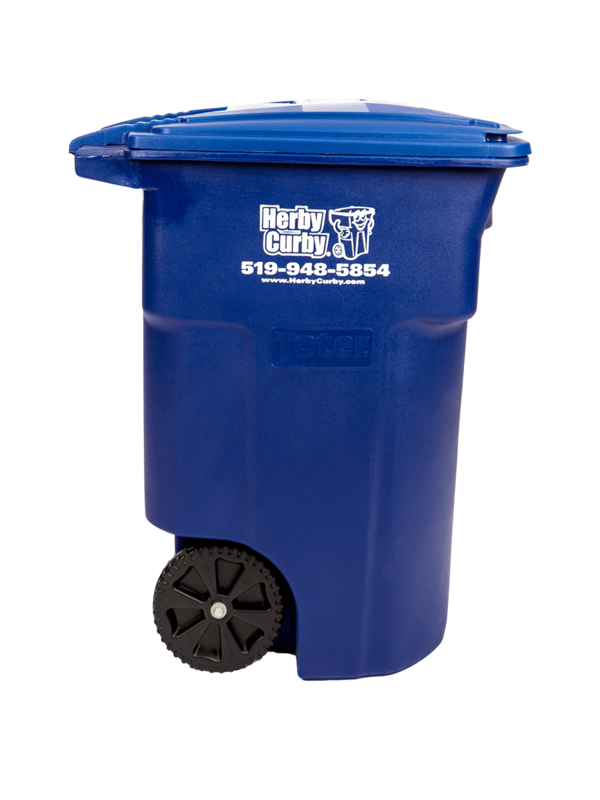 You can use your Herby Curby container in Essex County and you are responsible for moving your container(s). If you move out of Essex County, container(s) must be returned. 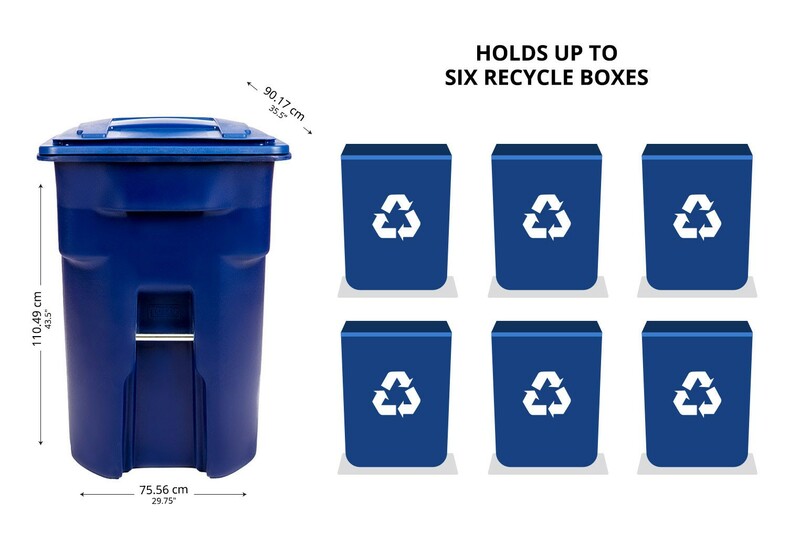 If you move and fail to notify us, you agree to reimburse us for the cost of any container(s) not returned based on our current retail price of the container(s). 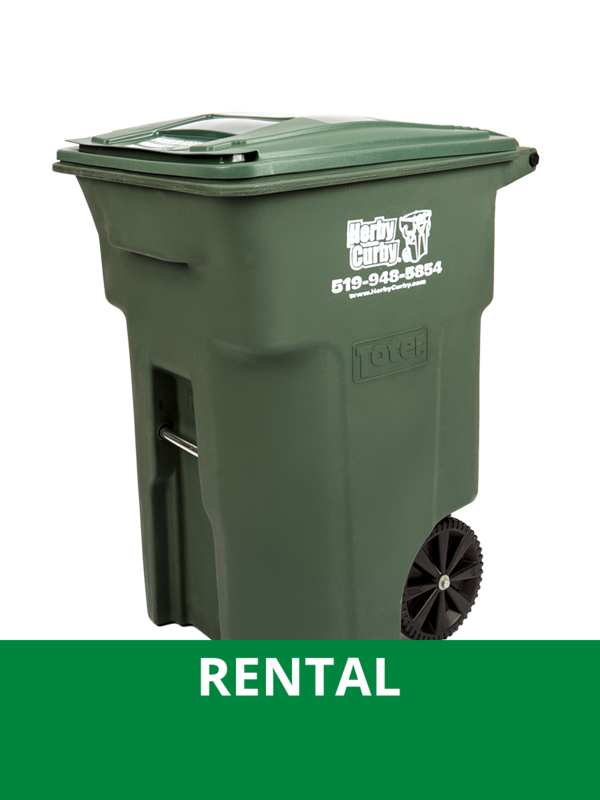 There is a refundable deposit required for each container rented. Deposit is due on or before delivery of the container. Prices subject to change without notice. Please visit our web site at www.herbycurby.com for current rates. 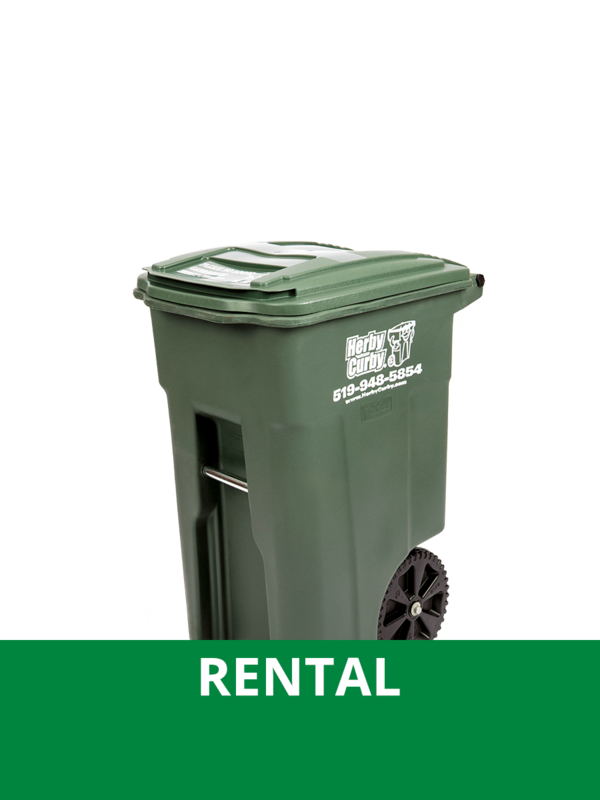 Your rental rates will be locked in at current rates as long as you remain a customer. You may revoke your authorization at any time by providing written notice to Herby Curby Ltd. This notification must be received ten (10) business days before the next scheduled payment. A sample cancellation form may be obtained from your financial institution or online at www.payments.ca. You have certain recourse rights if any debit does not comply with this agreement. For example, you have the right to receive reimbursement for any debit that is not authorized or is not consistent with this PAD Agreement. To obtain more information on your recourse rights contact your financial institution or visit www.payments.ca. You may revoke your authorization at any time by providing written notice to Herby Curby Ltd. at the address indicated above. This notification or any changes to the credit card information must be received ten (10) business days before the next scheduled payment.